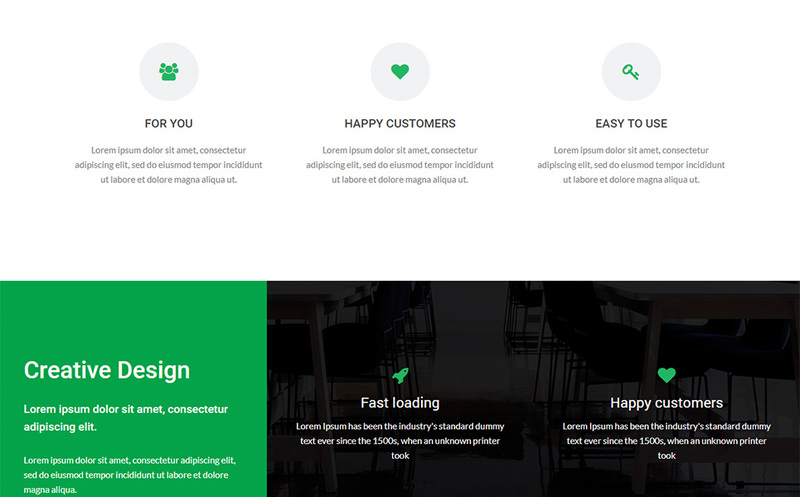 Luisa is a responsive Multipurpose Website Template, based on Bootstrap 12 column responsive grid template. 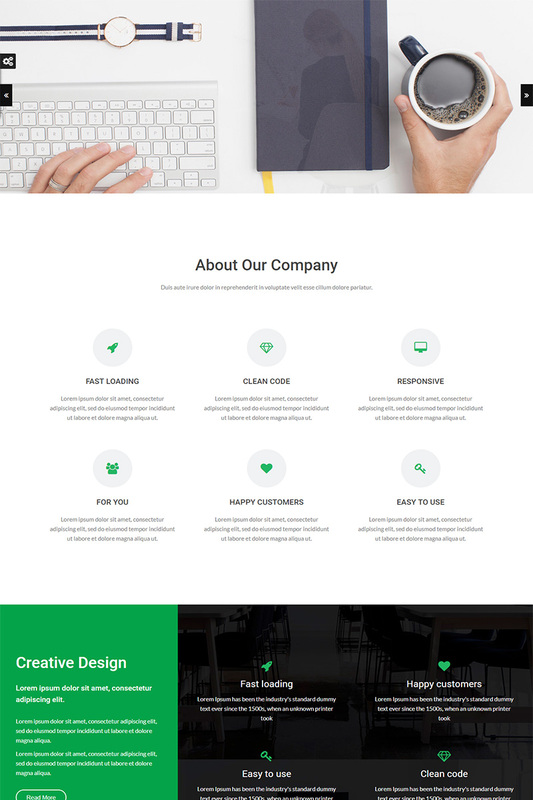 This template comes with necessary features for your online presence like portfolio, blog, testimonial and services page. 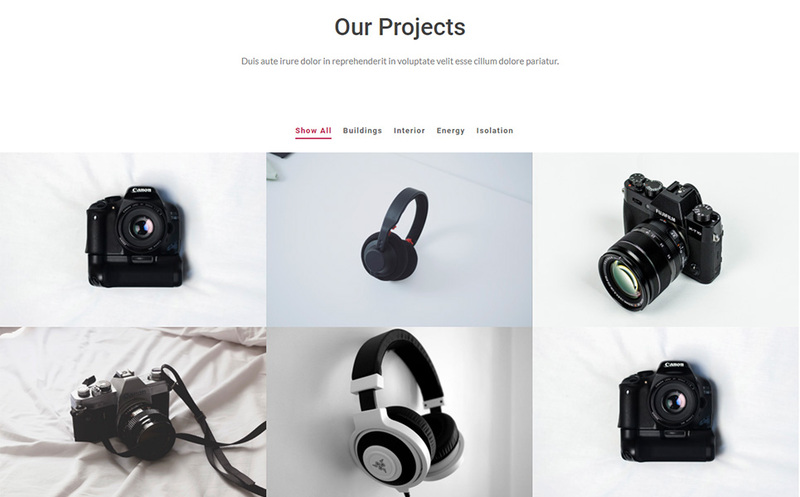 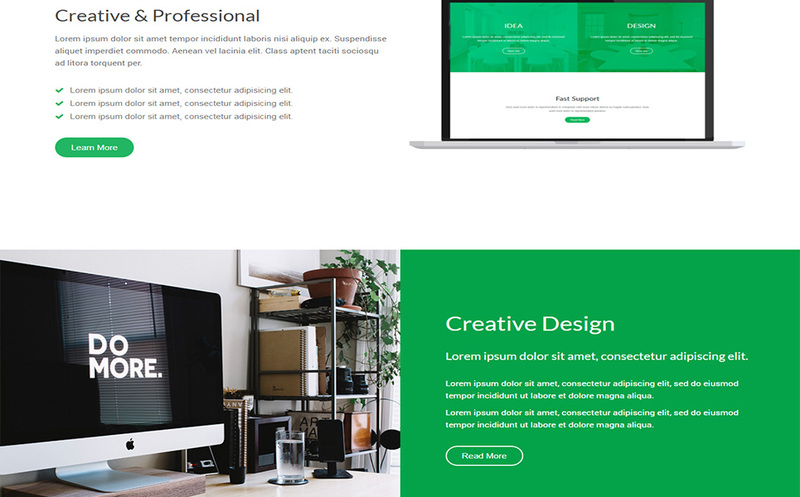 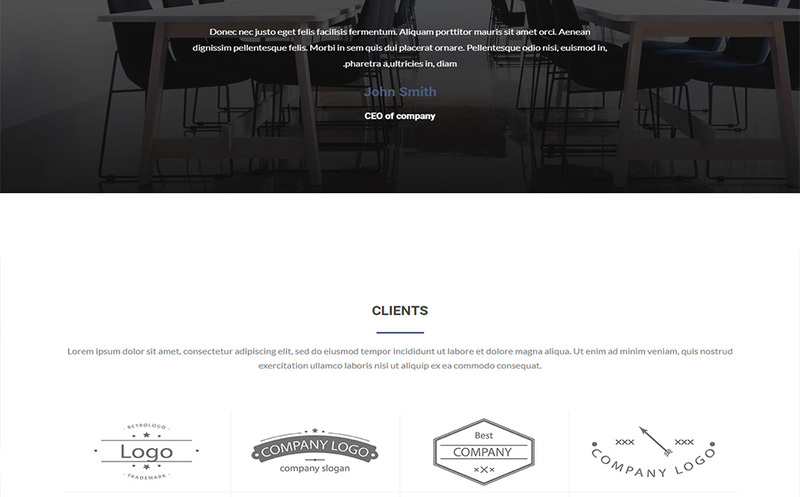 This is trully multi-purpose template which is suitable for a wide variety of websites. 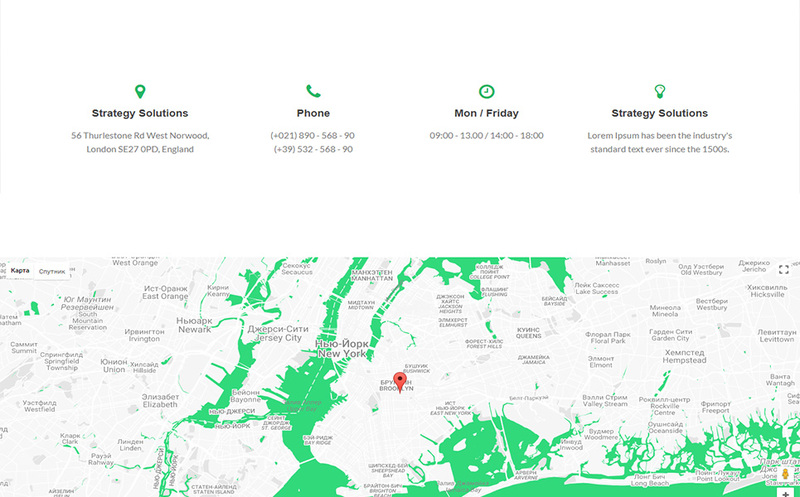 So Luisa can be a great choice for your online presence.